Summertime! Laying by the pool, going for a drive or on the rooftop deck – whatever I’m doing this summer there will be music. 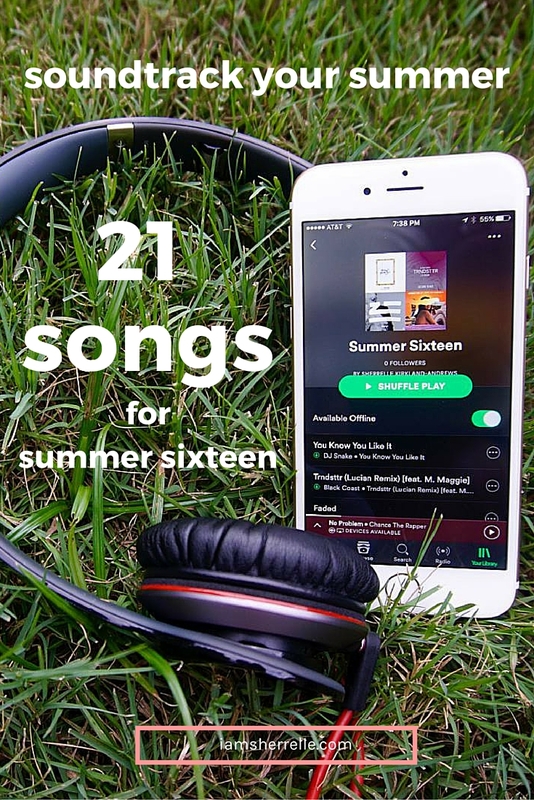 A few songs will always be summertime classics like Summertime by DJ Jazzy Jeff & The Fresh Prince and Saturday In The Park by Chicago, but every year I collect new favorites and make a summer playlist. This year’s list is particularly good – music mostly from 2015 and 2016, with a few really good older songs. 21 songs to soundtrack your summer sixteen. Your summer begins now. *I tried to find the clean versions where available, but there are a few songs where I didn’t. Let’s start off with some groovy, sort of chill songs. Now let’s pick it up the pace a bit. If you were just chair dancing before, get to your feet. I restricted myself to only two Disclosure songs on this list but all of the albums are great. My summer playlist wouldn’t be complete without hip-hop. We’ll start slow before getting all the way crunk. Oh and by the way, if you haven’t heard Chance The Rapper’s album yet, I insist that you do. If you want this playlist, you can find me on Spotify. 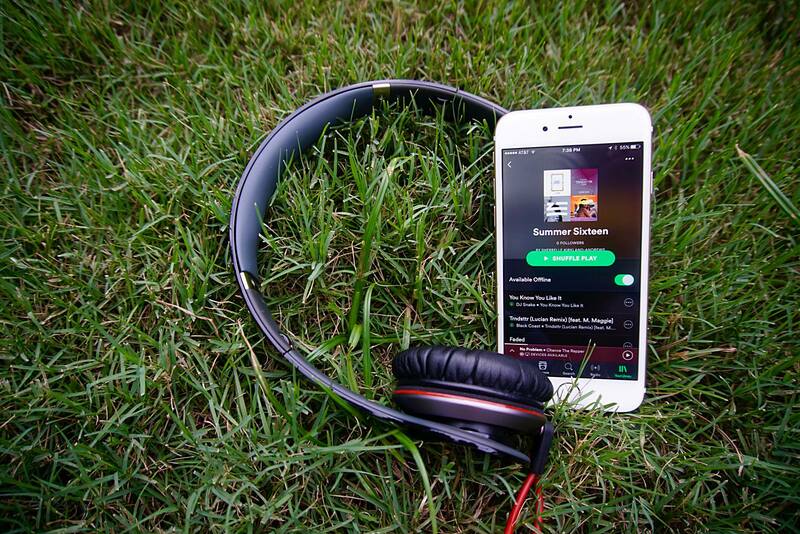 What’s your soundtrack to summer sixteen? *I was inspired to write this post from Mama Kat’s Writer’s workshop. I love Taylor Swift! It was so hard choosing songs – I love any good music. I love how you created this with the samples embedded into the post. It was fun to listen to! It was fun to create; I had not used Spotify very much before this. Dawn – I bet you have the best cycle classes! I feel really out of it and old because I do not recognize one song! I think my list would be songs that were popular in the decades I lived through. The 70s is my favorite! Stopping by from Mama Kat’s. Saturday In The Park by Chicago is one of my most favorite summertime songs! I grew up in Chicago and it captures a summer day in Grant Park so well. I will be checking this out for sure! Thanks for sharing, there’s a lot of stuff that will be new to me. I’m sure you’ll find something you like! Your love of music shows. Enjoy your summer playlist.